This entry was posted on January 28, 2012 by wajobu. It was filed under Uncategorized and was tagged with Ambient, Electronica, Eraldo Bernocchi, Harold Budd, Instrumental, Music, Robin Guthrie. In the Mist is playing right now while I sit outside in the early morning reading your review. You touched upon something interesting about Budd’s music. I find that it is best suited for mornings. When some people think of ambient or minimalist music they think of meager and miserly sounds. 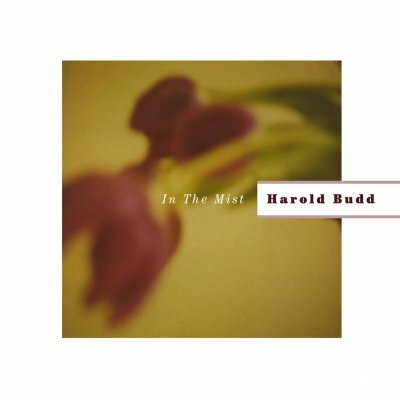 Budd’s compositions, on the other hand, are expansive and enveloping, the notes opening vast musical vistas like the rising sun warms and illuminates the intricacies of the coming day.